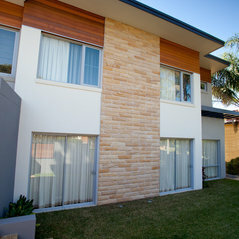 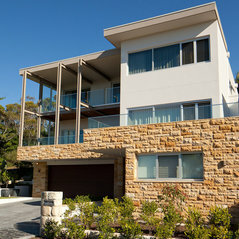 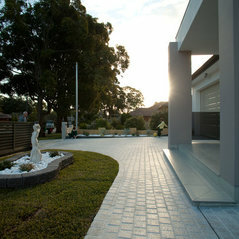 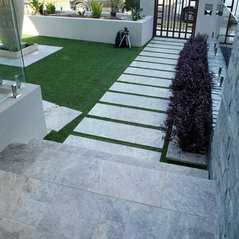 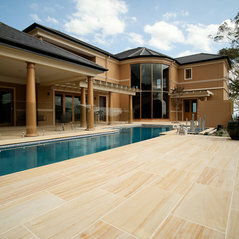 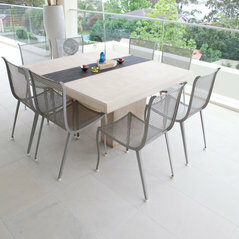 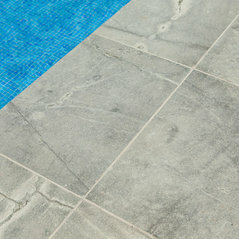 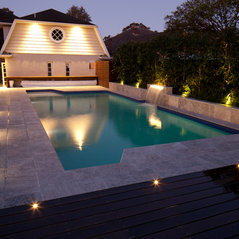 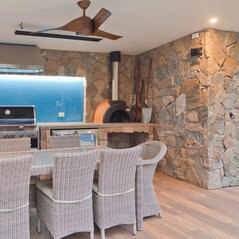 Supply of natural stone tiles, pavers and cladding. 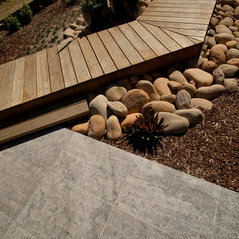 It is nice to work with a company that helps, has good products and provides great service. 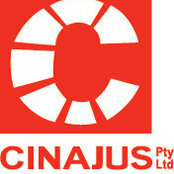 We look forward to working with them again.